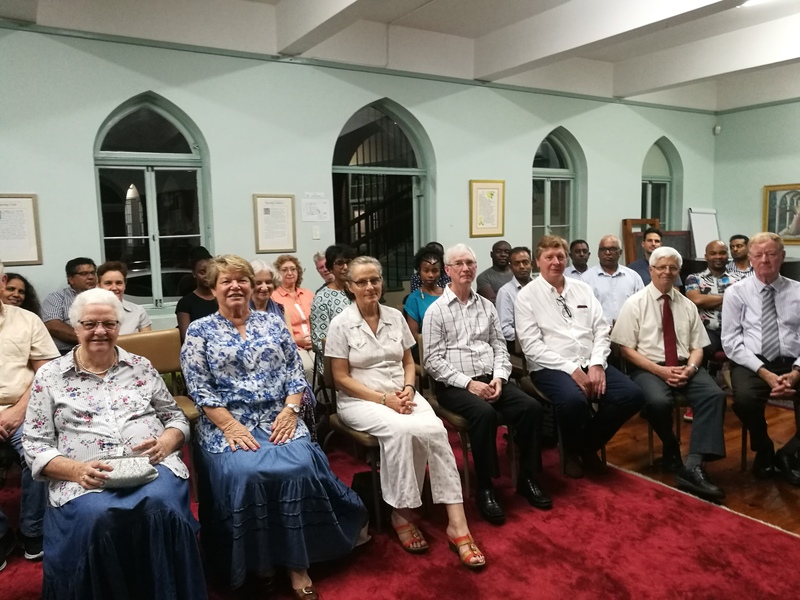 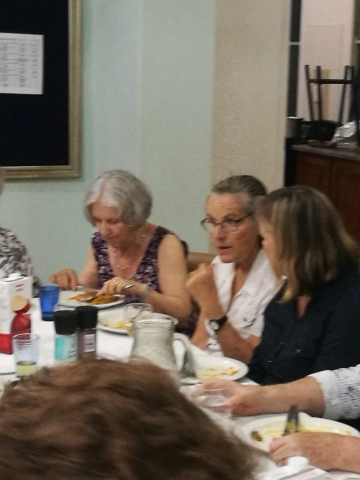 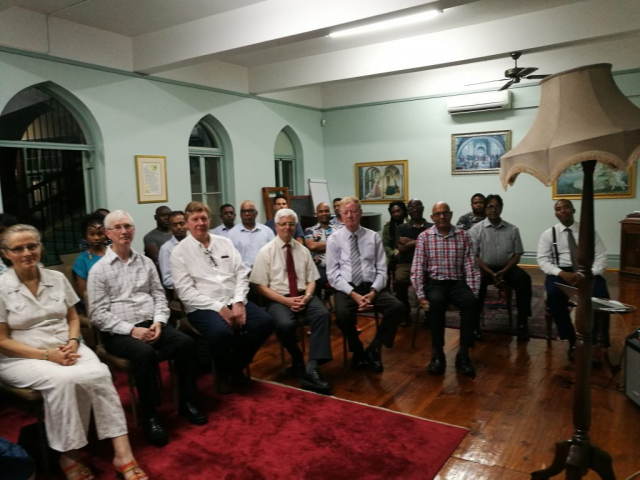 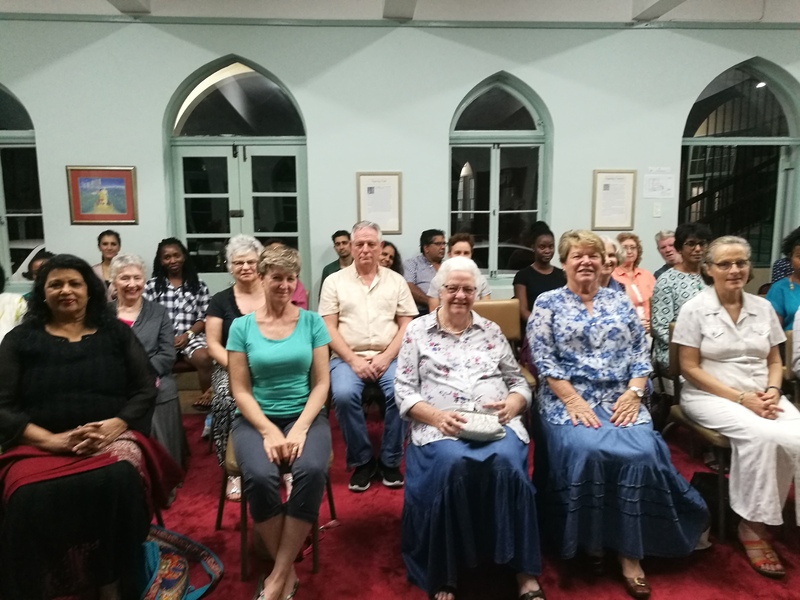 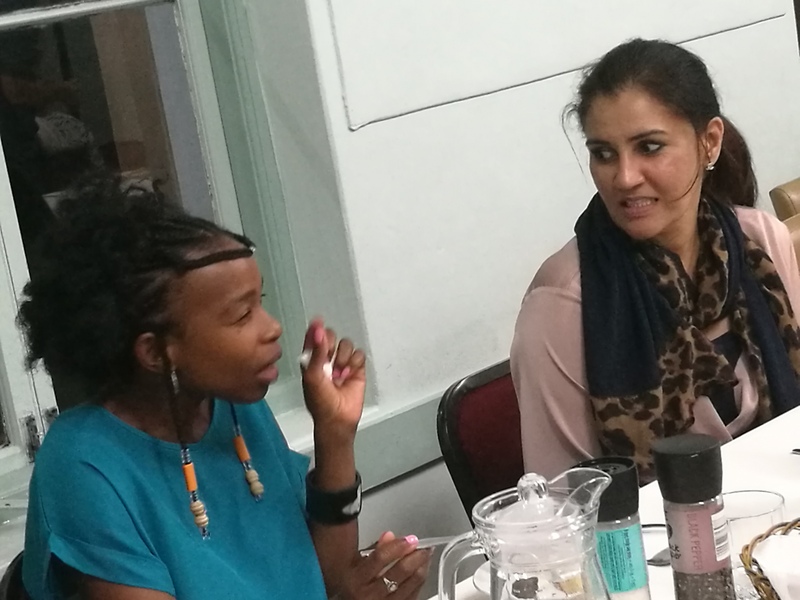 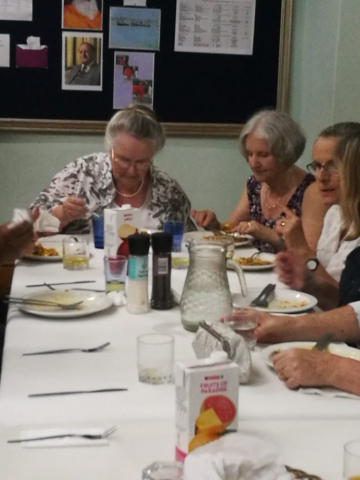 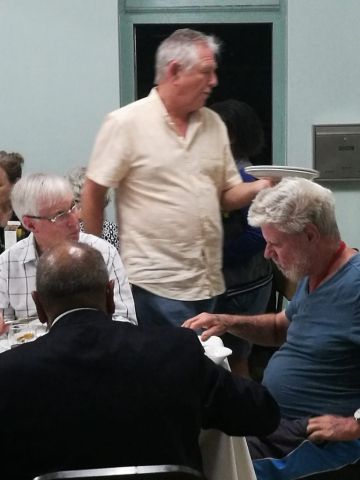 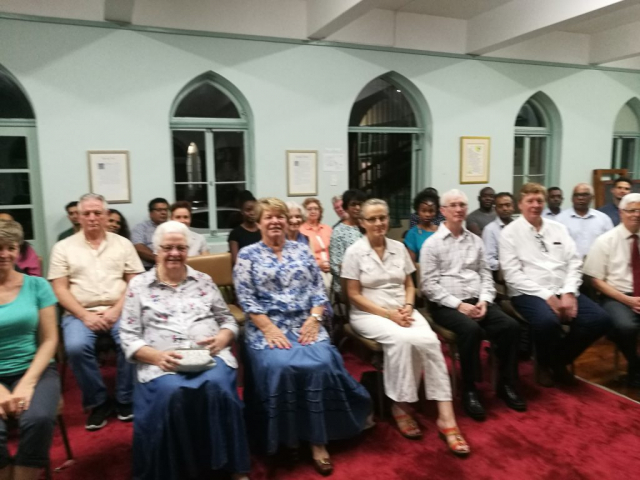 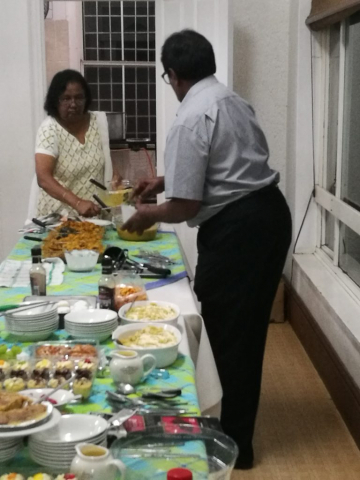 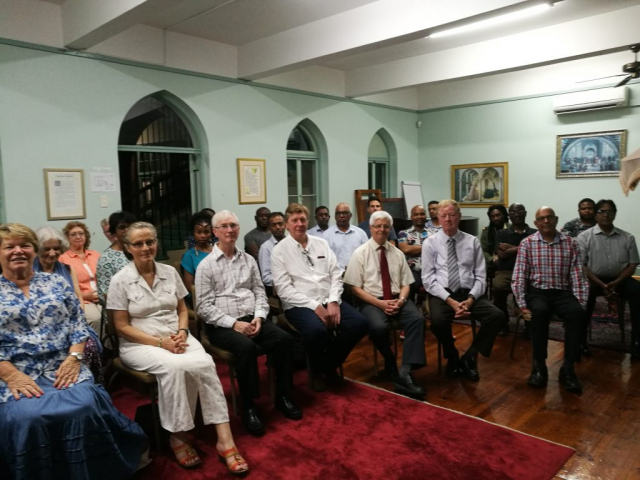 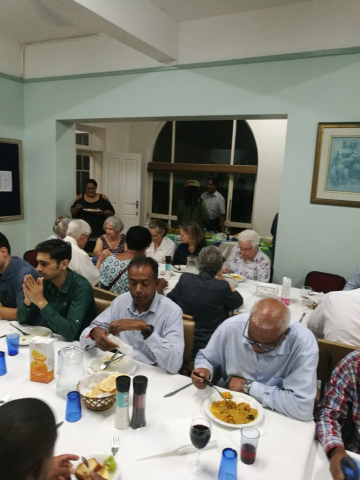 On Monday the Durban School of Philosophy held its end of the year meeting which ended in a delicious meal and warm fellowship. “Yes Sylvie. 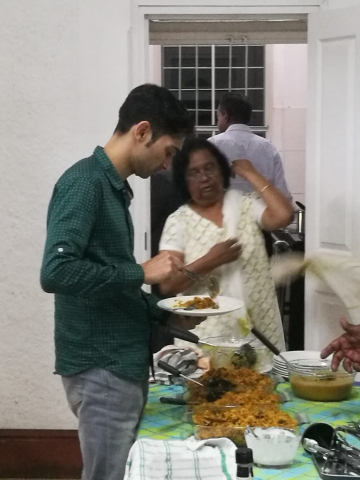 It was a inspiring evening. 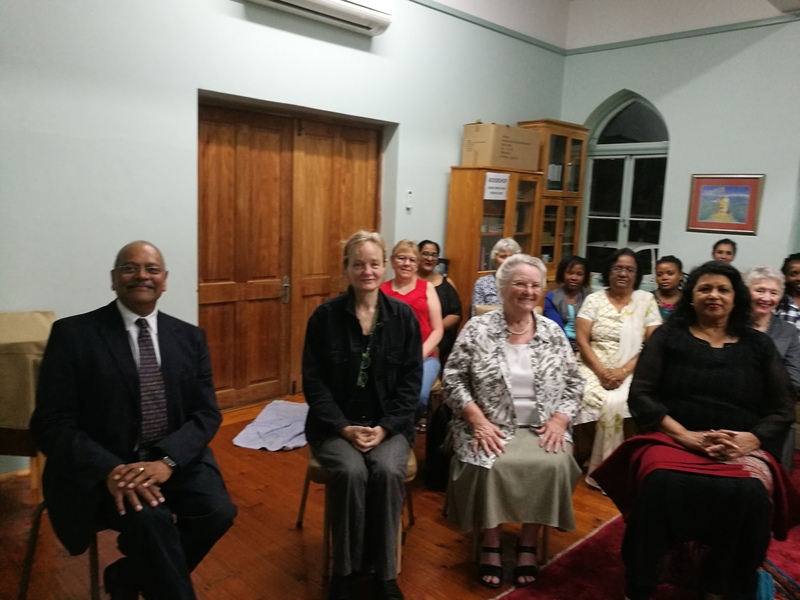 Great Company and Mr Lambie lending a juice shine and melody to our Life Meditations 🧘‍♀ 🧘‍♂ Thank You Kasthuri Praveena and Sunita, as well as others who helped make for a bountiful Meal.